Relocating offices is challenging and time-consuming. The IT infrastructure and equipment is often overlooked and underestimated. It’s is also a great time to do some IT housekeeping, consolidation, and modernization, but if you wait until the last minute you will miss this opportunity. Strategic planning is the key to success. Here is a rundown of IT considerations when planning your office relocation. 1. Planning: Assign an internal (or third-party) Project Manager to coordinate activities with other aspects of the move and to provide keep your employees informed. One of the project managers first task should be to alert your providers: ensure that your telecom and internet providers are aware of the move date at least 60 days in advance. This is also a time to consider if your new office has Internet speeds available to meet your future requirements. a. Cabling: Is there existing cabling for phones/computers? Is there enough runs and are they in the locations you need them? b. Power: Are there enough power outlets per room? For each desk? How about conference rooms? c. Physical security: Is there cabling for security cameras? How about access control for doors? 3. IT Inventory: This is the time to inventory all your IT equipment and determine what do you keep and what can be replaced. In most cases, a new network can be installed prior to the move to make the move a seamless transition. This is also a terrific time to explore new technologies like cloud software and high-speed wireless that can move your business forward. Novserv is an IT company that specializes in helping businesses in the Houston area with all aspects of an office relocation. 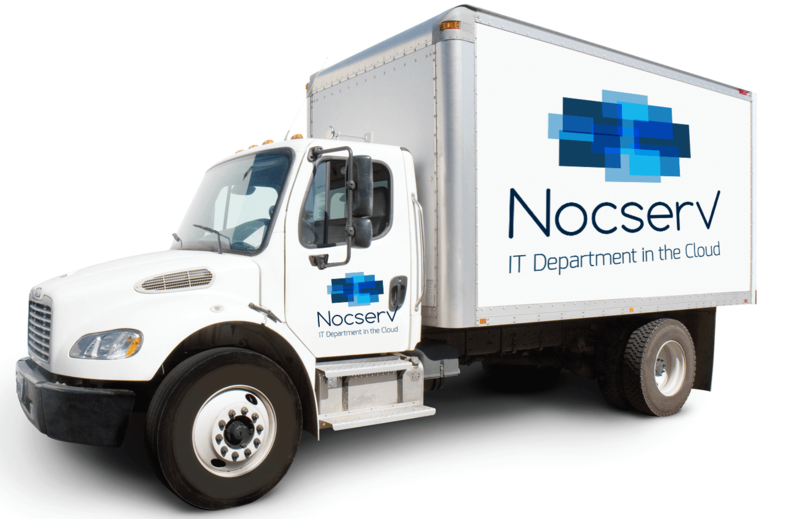 Give us a call today at 713-524-1800 or visit our website today www.nocserv.com to help with your successful office move!